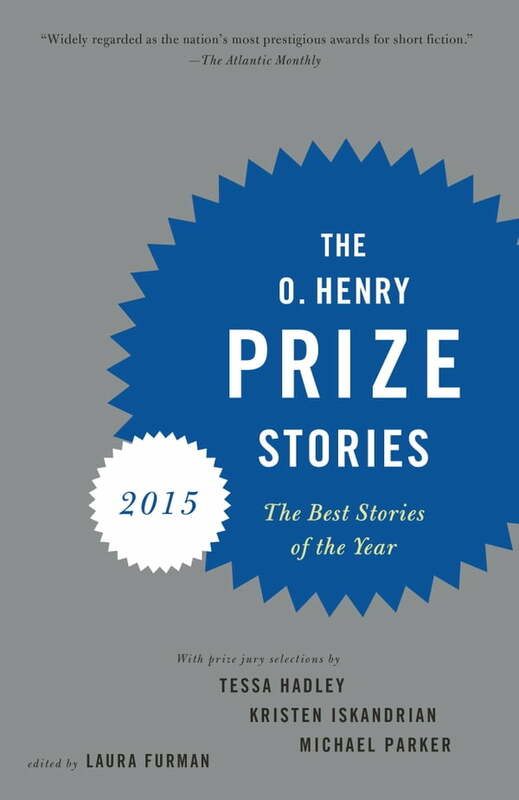 The O. Henry Prize Stories 2015 gathers twenty of the best short stories of the year, selected from thousands published in literary magazines. The winning stories span the globe—from the glamorous Riviera to an Eastern European shtetl, from a Native American reservation to a tiny village in Thailand. But their characters are universally recognizable and utterly compelling, whether they are ex-pats in Africa, migrant workers crossing the Mexican border, Armenian immigrants on the rough streets of East Hollywood, or pioneers in nineteenth-century Idaho. Accompanying the stories are the editor’s introduction, essays from the eminent jurors on their favorite stories, observations from the winning writers on what inspired them, and an extensive resource list of magazines.